Most California contractors are acutely aware that the state takes the protection of its workers seriously. One needs only to review the licensing information and the requirements that are associated with it, namely Workers’ Compensation. Why is it the state is so adamant about enforcing workers’ compensation requirements? Simply put, California wants their workers protected in the event of a workplace-related injury or illness and if you do not comply there will be stiff workers comp penalties charged by the state. State rules and regulations are written by attorneys and therefore typically confusing for the contractors who must understand and adhere to the rules. When calling a state office there should be an option that says “press 1 if you are not an attorney.” The general public should be able to understand the rules and regulations that govern their business practices, but sadly this is not typically the case. Contractors certainly understand the licensing requirements in California and the rules that state workers’ compensation insurance and in many cases a surety bond, are required if you have an employee. What’s not clear to many contractors, are the various penalties if you fail to abide by the rules and how it can affect your bottom line. This article is meant to help the reader understand what happens if your business is found to be non-compliant. When the average contractor attempts to read and understand the legalese contained in the language regarding the penalties for not having a workers’ compensation policy in place and an employee suffers a work-related injury, several things can happen. 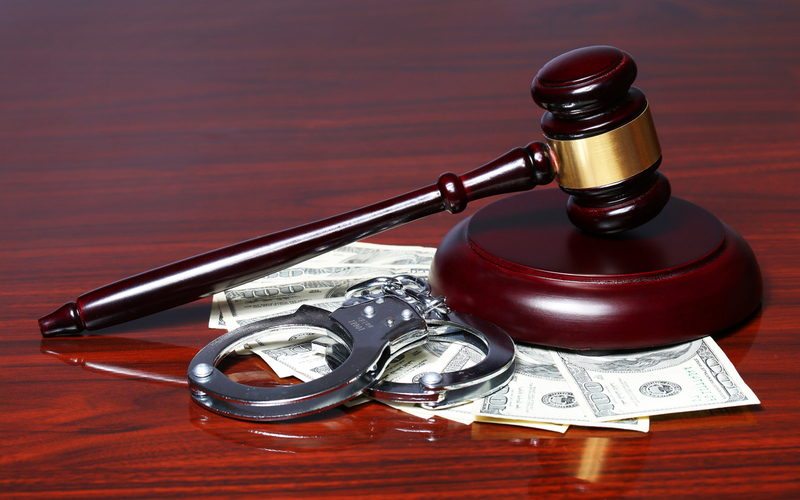 Failing to carry workers’ compensation insurance when you are required to do so is a criminal offense. The California labor code considers it to be a misdemeanor which is punishable by a fine of $10,000 or more OR you can be imprisoned in your county’s jail for up to a year OR both. On top of the fine and possible jail time, the state may (the key word is MAY) issue additional penalties of up to $100,000 against you if your business is illegally uninsured. This means you should have had workers’ comp and you didn’t comply. Additionally, if one of your employees gets hurt on the job or becomes ill because of the job, you are responsible for paying all of the employee’s medical expenses related to the injury or illness. But wait, there’s more! If your business is illegally uninsured and one of your employees gets injured on the job or comes down with a work-related illness, they can file a civil action (lawsuit) against you AND file a workers’ compensation claim against you. If after all this happens, you fail to pay the required benefits to the employee, you will also likely be contacted by the Uninsured Employer’s Benefit Trust Fund. Uninsured Employer’s Benefit Trust Fund (UEBTF). These folks will generally pay the benefits that are due to your employee, and then chase you down until the end of time and force you to pay them back! A fine of at least $10,000. Jail time of up to a year. Must pay medical expenses of an injured employee. Face legal action from a civil action. Be haunted by the UEBTF until the end of time if you don’t pay. If you are considering not carrying workers comp because you think it’s too expensive, think again and then call the insurance professionals at Fairbanks Insurance Brokers and we’ll help you to not make this stupid mistake.